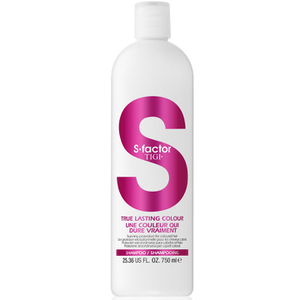 Explore the range of professional hair styling products from TIGI S-Factor for model-worthy hair here at Mankind. 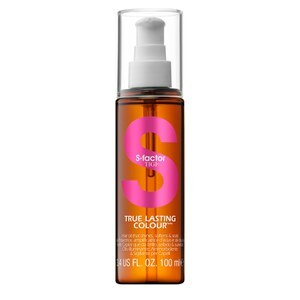 Founded in 2003 by Anthony Mascolo, TIGI S-Factor was created to turn hair into a beautiful, super shiny masterpiece, one head at a time. They refreshed the original range by designing and developing new formulations for truly sensational results which take hair styling into the world of glamour. These TIGI products are made to create silky soft, shimmery hair which is red carpet ready. The TIGI S-Factor Creamy Molding Wax is a light-medium hold wax which adds definition and enhances shine. Working well on both long and short hair, the unique formula contains effective ingredients including carnauba wax for soft, supple hair which is protected from humidity. 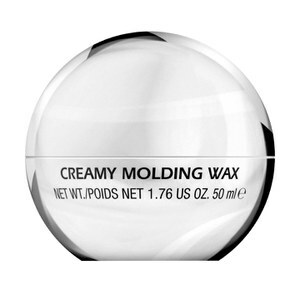 Experiment with this easy to use wax to sculpt and create your desired style and texture. The TIGI S-Factor Body Booster is a plumping spray to energise roots and create voluminous hair full of radiance and enhanced shine. Lightweight yet powerful, it’s infused with hydrolysed wheat protein and UV filters to protect hair from heat styling damage for locks with a smoother appearance. 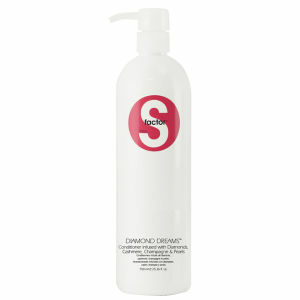 You’ll be left with moveable and healthy looking hair with added bounce. The TIGI S-Factor Diamond Dreams Conditioner is a lavish daily conditioner which provides intense hydration, improves hair length and dramatically boosts shine. 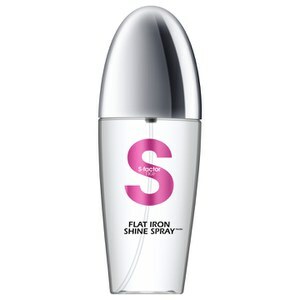 Formulated using some of the world’s most prestigious ingredients, this luxury complex uses diamond dust, cashmere and crushed pearls for incredible hair. Adding depth and richness to colour, incredible softness and a multi-dimensional shimmer, it’s the ultimate product for protecting and conditioning hair.